Host answers a question about charity scams. Host answers a question about Medicare scams. Host answers a question about robocalling scams. 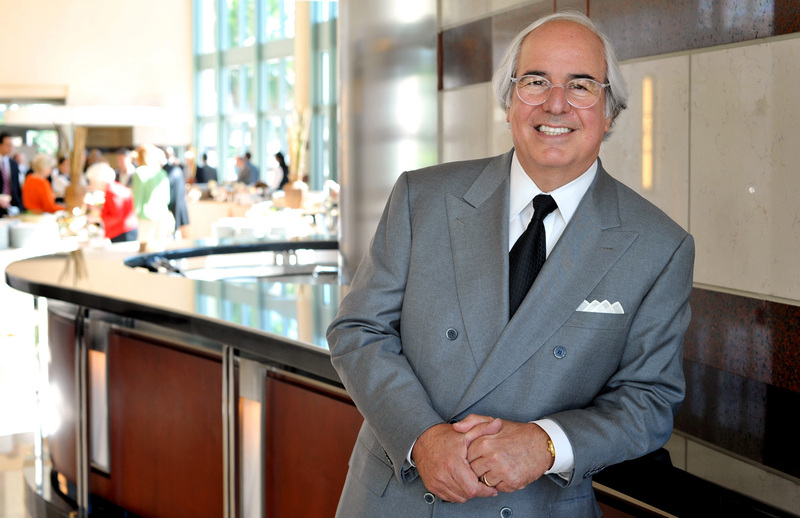 AARP Wyoming held this Access Live event with scam expert Frank Abagnale to discuss fraud, various types of scams, and how to avoid them. Topics of discussion included: how to avoid robocalling scams, Medicare scams, and how to protect your identity.